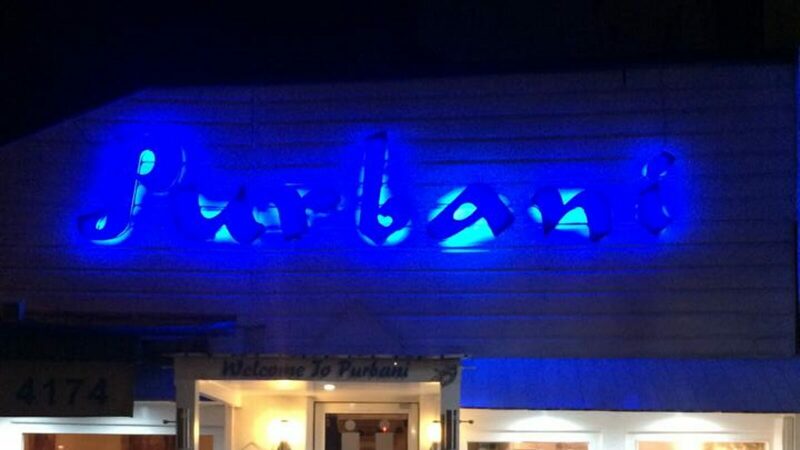 Purbani’s name translates to 'Eastern Incitement' and that is exactly what their menu does for your palate! Their cooks infuse the finest choices of East Indian and Bangladeshi cuisines into a fantastic array of full meals and single dishes for you to enjoy. They place a particular emphasis on presenting traditional dishes with their own personal touch, keeping the menu familiar, but also new and exotic. 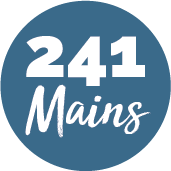 The restaurant itself is family run, and its been chugging along for nearly 40 years now, so rest assured that the cooks have a wealth of experience and that the menu has been well tested over the years, leaving only the finest selections available for your dining experience.